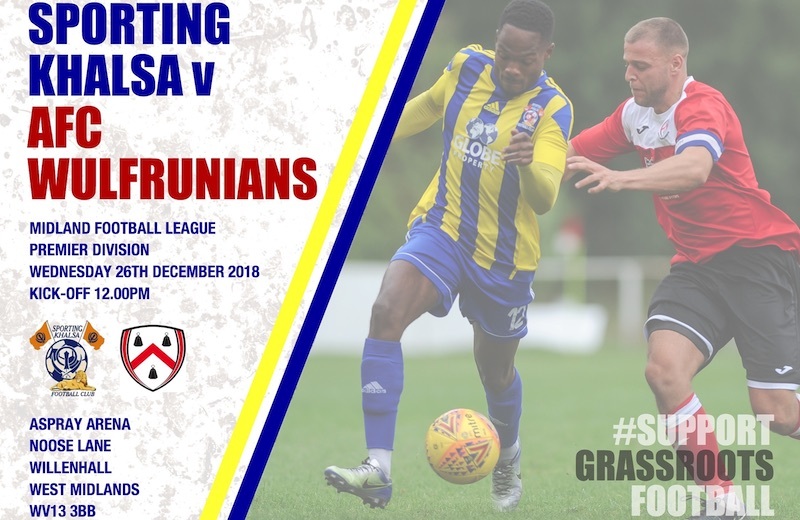 Our now traditional Boxing Day fixture against AFC Wulfrunians will see Khalsa desperately trying to put right a slide which has seen them slip to eighth in the Midland Football League after defeats against Stourport Swifts and Quorn. NOTE THE NOON KICK OFF TIME. The Franco brothers (Carlo and Angelo) will do battle again for the first time since Khalsa’s win at Castlecroft in August. There’s a whole host of players with history at both clubs. Kyle Brady has been doing what he does best after returning to AFC having been at Khalsa for most of last season. And most notably, Wulfrunians player-coach Tim Jackson was a fantastic servant to the club during three years with us and it will be great to see him once again. On the other side, Mensah Kinch, Shawn Boothe, Carlo Franco and Alex Melbourne all turned out in the red and white of AFC Wulfrunians. 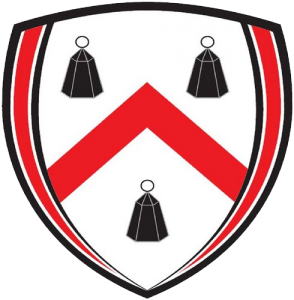 Wulfrunians have been in good form as they rise to fifth in the league, drawing 1-1 against Quorn in the week and beating Highgate 1-0 on Saturday.